The AGL series of audio isolation transformers was designed to solve the common audio problems of hum, buzz, noise and unbalanced lines. 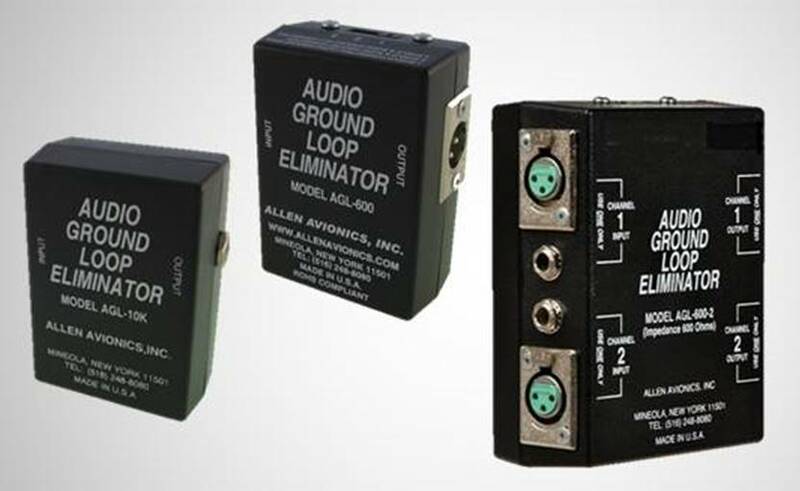 These problems usually exist at the output of an electronic device in such a way as to create a ground loop where common mode or EMI current can flow. The AGL series of products are true isolation transformers, designed for low distortion, linear phase response and excellent pulse fidelity. This is accomplished by extending the bandwidth to over 300KHz (10 to 15 times the normal 20KHz bandwidth). The extended bandwidth guarantees a linear phase response that provides distortion-free audio with no loss of its original harmonic content.